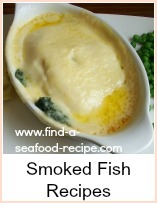 This smoked haddock meal is so quick - you can cook it for any amount of people, just using a fillet per person. 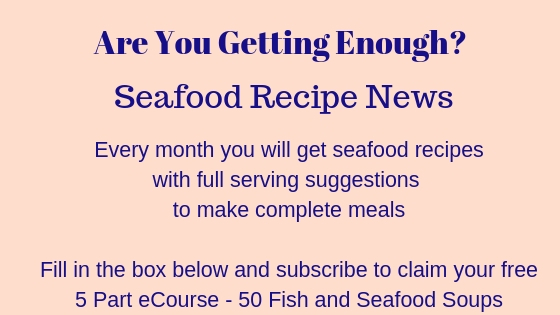 Cook an extra fillet to use for kedgeree or fish cakes another night. 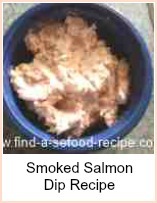 Skin it and take the bones out, then flake it and put it in a polythene box in the refrigerator. You can freeze it in a poly bag if you prefer to use it later than one or two days. Fish is best cooked and eaten fresh - not stored for too long as it goes off quite quickly. The quantities are vague because you can cook this for one or more people. The important thing is to have just one layer of fish in the pan. Take a fillet of smoked haddock per person. 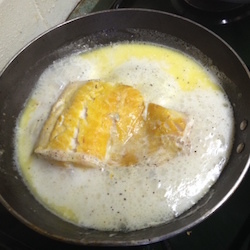 Put the fillets skin side up in a frying pan and cover with milk, season with some pepper and dot with butter. Bring the milk up to the boil and then turn down to simmer. Leave about 2 minutes, then flip the fish over. Cook a further 3 minutes until the fish is cooked. It will flake easily when it's ready. 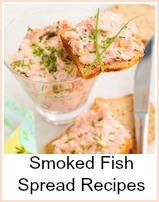 Serve with either crusty bread or fresh bread and butter to mop up the juices. This is such a great meal if you're short of time. It's also a good meal if you live alone as it's one pan and ready in a flash. This smoked haddock meal can be ready in under 10 minutes - with some bread and butter or new potatoes, you've got a meal on the table in double quick time.